The Garlands custom homes offer highest quality construction and thoughtful interior design. They feature large and open floor plans, spacious rooms, over-sized windows and finest finishes and appliances. 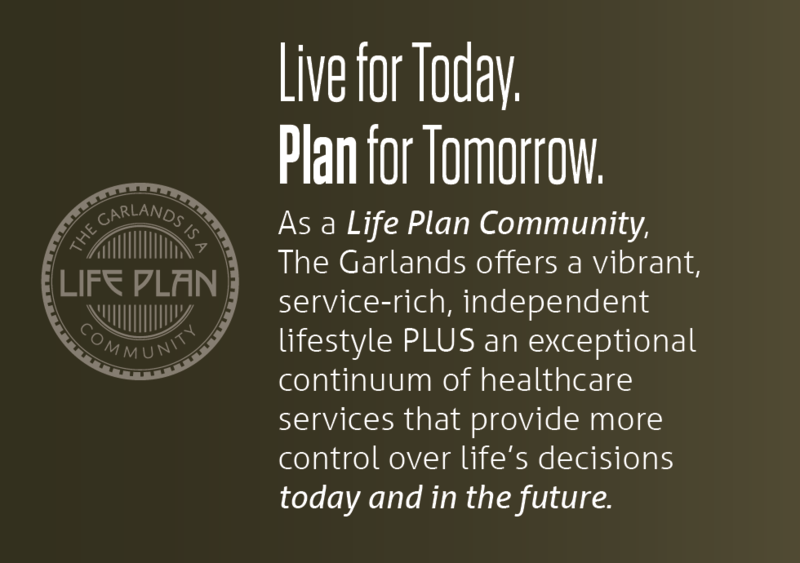 Plus, each home comes complete with The Garlands signature services and award-winning lifestyle! 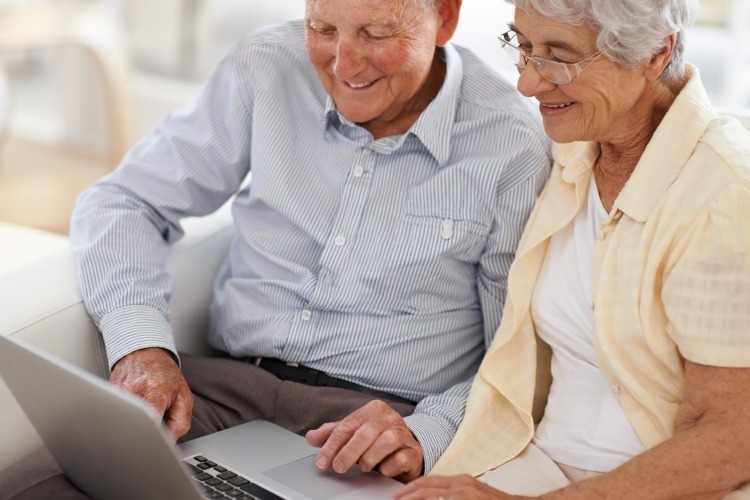 Beautiful retirement homes feature large open floor plans with oversized windows and tall ceilings that provide a light-filled ambiance. 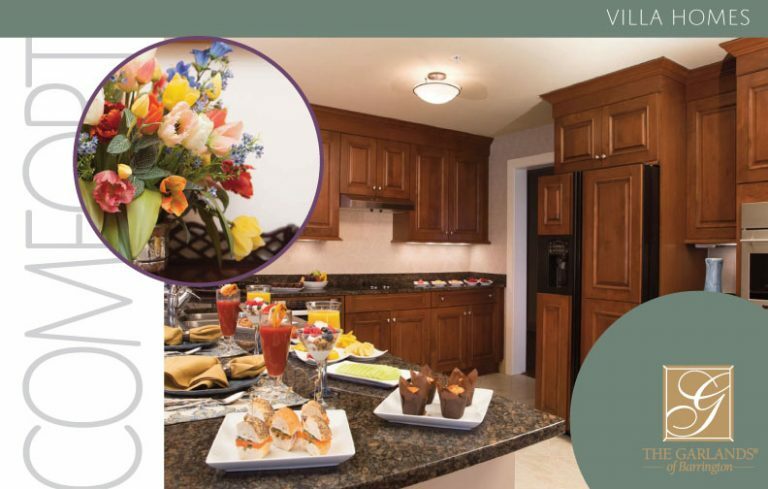 Gourmet kitchens offer the finest finishes and appliances, and walk-in closets offer abundant storage and convenience. 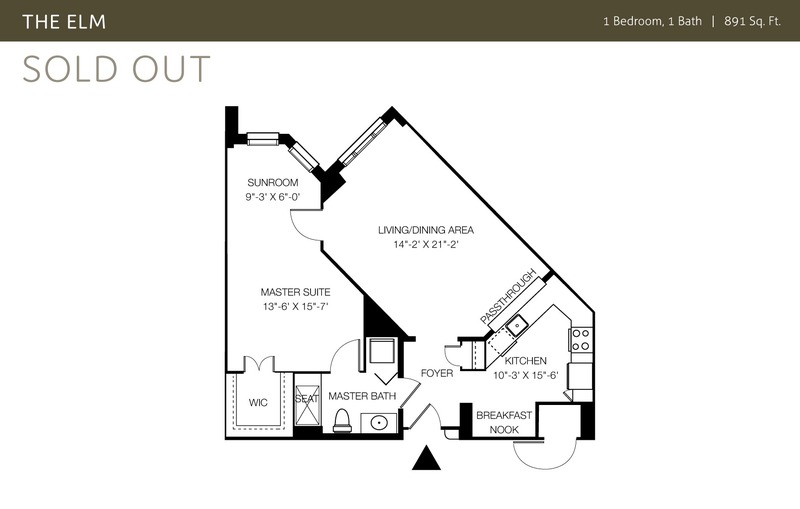 Our one-bedroom options range in size from 767 to 1,736 square feet. They feature various living and dining options and the choice of a second bathroom, patio/balcony, den, library or study. 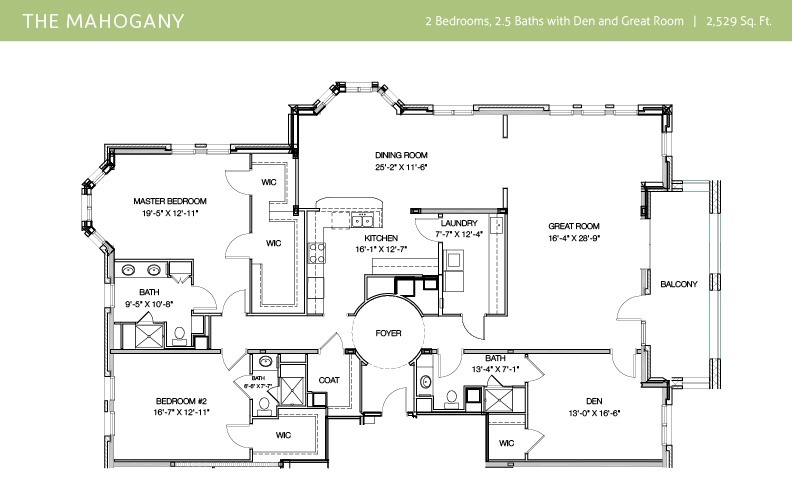 Our two-bedroom floor plans range in size from 1,305 to 2,444 square feet. Each bedroom features a private bath and walk-in closet. Two-bedroom homes offer the choice of larger foyers, sunrooms, a second dining area, a library and additional storage. 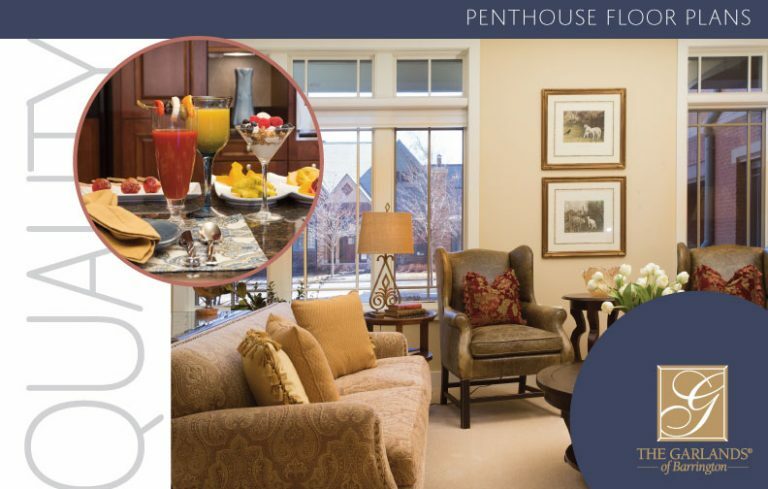 Garlands Penthouse homes range in size from 1,648 to 3,834 square feet. 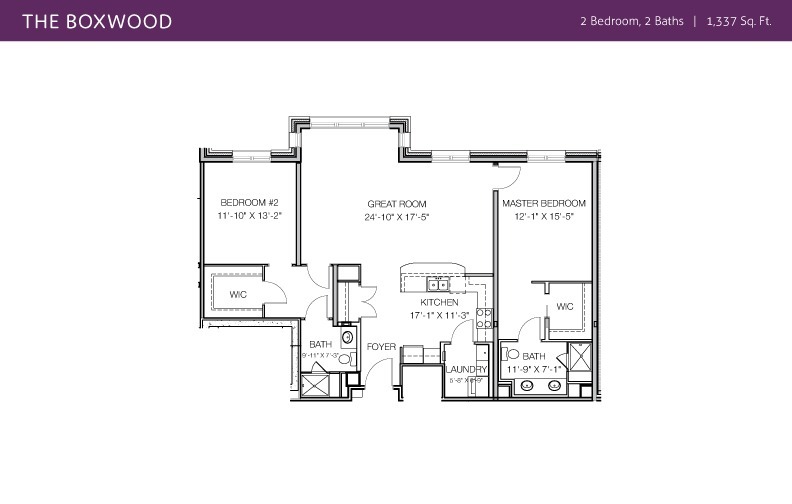 offer bird’s eye views and a variety of unique floor plans, sizes and configurations. Larger two bedroom homes range in size from 2,300 to 3,800 square feet, each with its own variations and views. of living your best life! 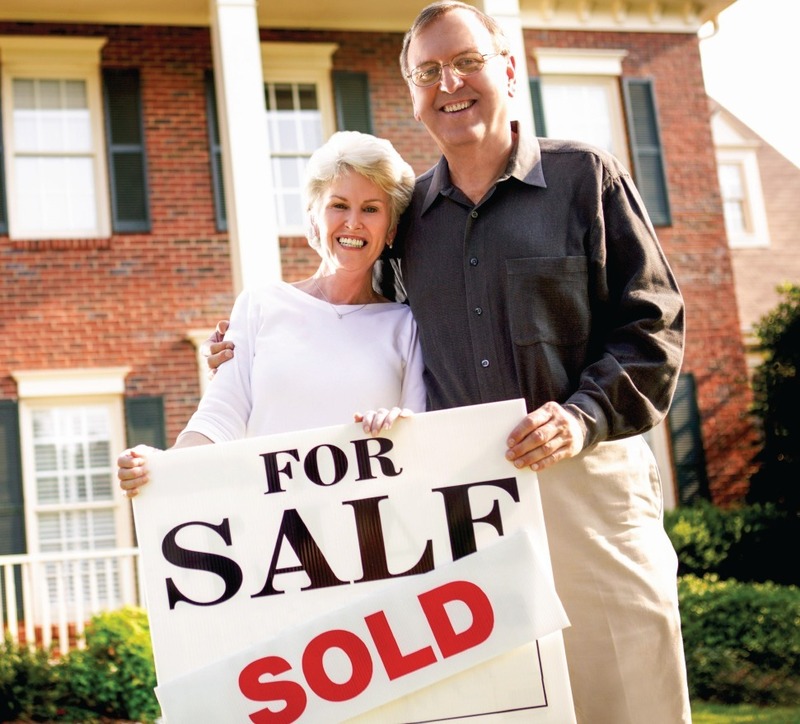 The Garlands relocation experts will help you sell you current home – without the stress and with outstanding results. Plus leave the packing, moving and unpacking to us! Garlands-assisted home sales closed or were under contract with an average of only 17 days on the market. – Based on 2017 data. With two stunning models, the Sequoia and the Hawthorn, The Garlands of Barrington has villas to fit your personal preferences. 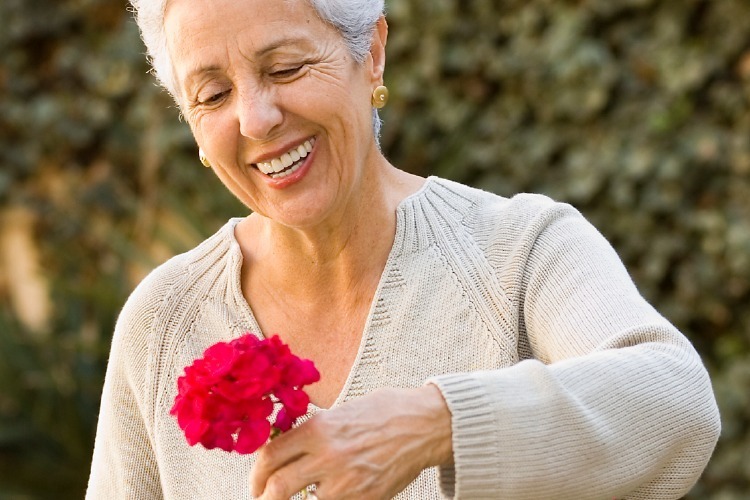 The attention paid to every detail of these homes offers you a retirement home of the finest quality and comfort. Simply add your own personal decorations that fit your style. The single-story Sequoia features a deluxe master suite, gourmet kitchen, deck, ample space for entertaining, an attached two-car garage and an optional basement build-out. The two-story Hawthorn features a grand staircase (and optional elevator), a second bedroom, a two-story great room, a second-story bonus space, and a basement to customize to your unique needs. Andrew and Stella Jones chose a higher entrance fee and gained a larger return on their investment. 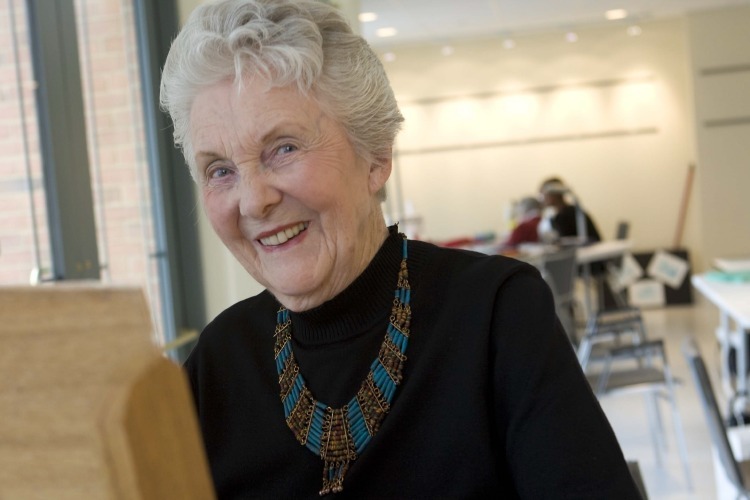 Margaret Smith avoided tapping into her capital and selected a lower entrance fee and return that was right for her. 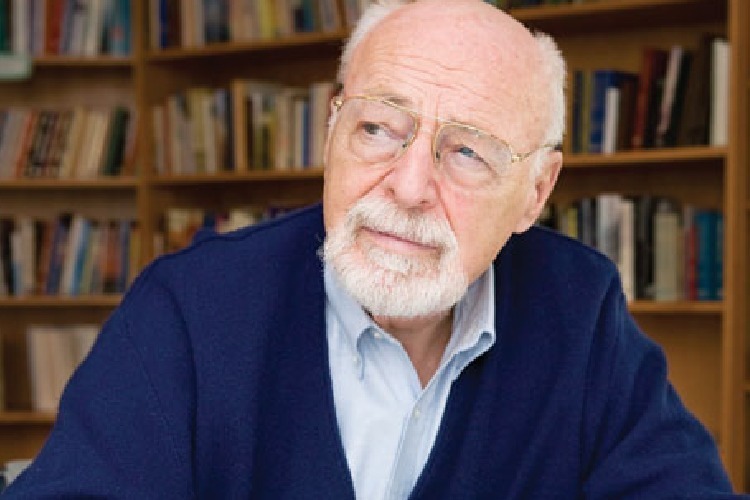 Ed Wolf took a pass on a return in favor of a lower upfront investment. Beryl Wheeler found a perfect solution in The Garlands hybrid option which offers advantages similar to a rental. 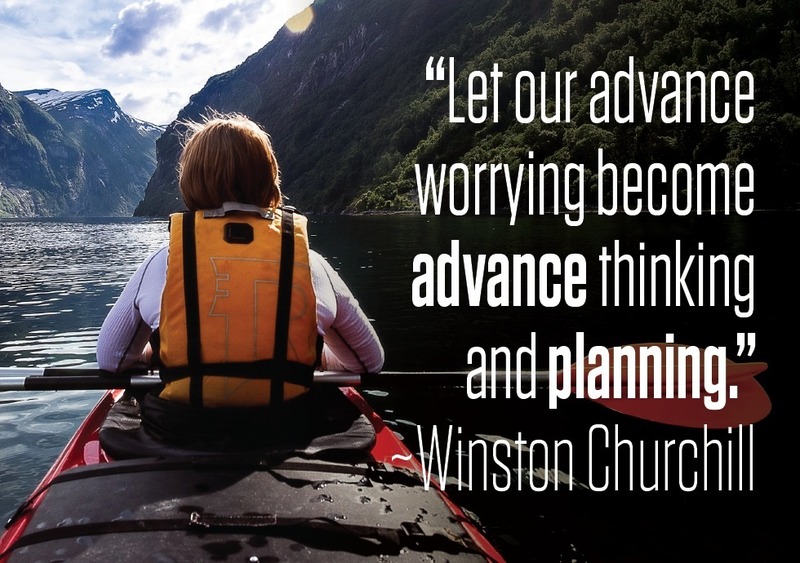 Start planning your next best life!